WSW: Is It Time For A New Local Government Structure? Lupher says larger businesses and franchises handle a lot of back office functions, so that individual store fronts don’t have too. He says under this model, counties could provide services for public health and safety. Lupher says that would allow cities and townships to focus on making their communities attractive places to live and work. He says handling services at the county level would create economies of scale. Lupher says with some changes in law, counties could also levy different types of taxes. He says it would be simpler to administer those taxes at the county level, rather than by individual cities and townships. Although, he suggests starting with “back office” services like human resources and accounting, Lupher says no service is too important that it can’t be reformed, and no government is too big to participate. He says a countywide police department could be staffed according to population with more patrols in larger cities and fewer in rural areas. Lupher says money could be saved on the back office operations with consolidated dispatch, and by centralizing specialized services. For changes to happen, Lupher says the governing structure of counties would likely have to change. He says it’s important to have somebody in charge, although maybe not necessary for all counties to have an elected executive. But Lupher says it’s time to modernize and do things differently. Lupher says there aren’t many ideas in the Citizens Research Council report that haven’t been proposed before. He says in the past local governments have been resistant to that change. But Lupher says local governments have not completely recovered from the big drop in property values and the property taxes that come with them after the recession in 2007. He says reaction to the report so far has been positive, although the devil may remain in the details. 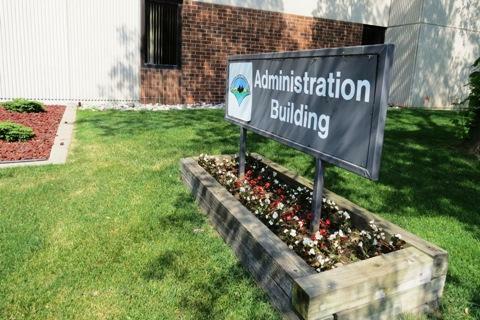 Lupher says it may be a sign that local government leaders are willing to consider new ideas. 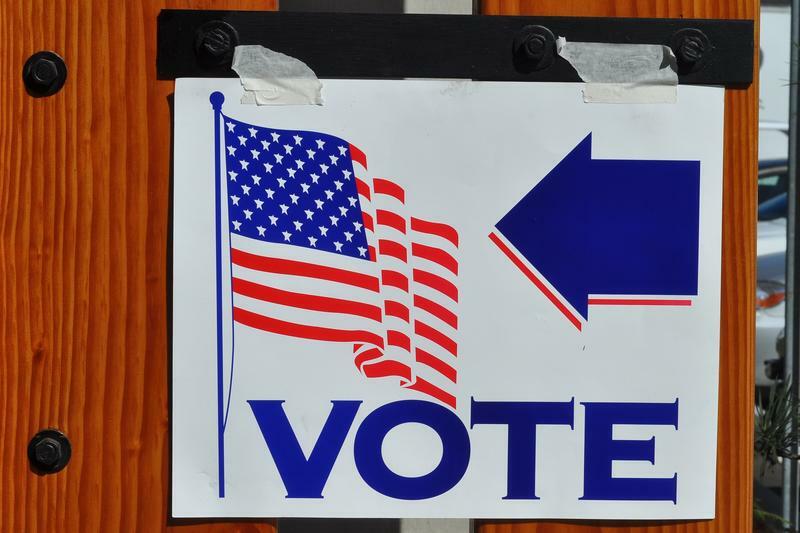 Voters in various parts of Michigan have had the chance to dissolve a village before, but have never taken the final step. 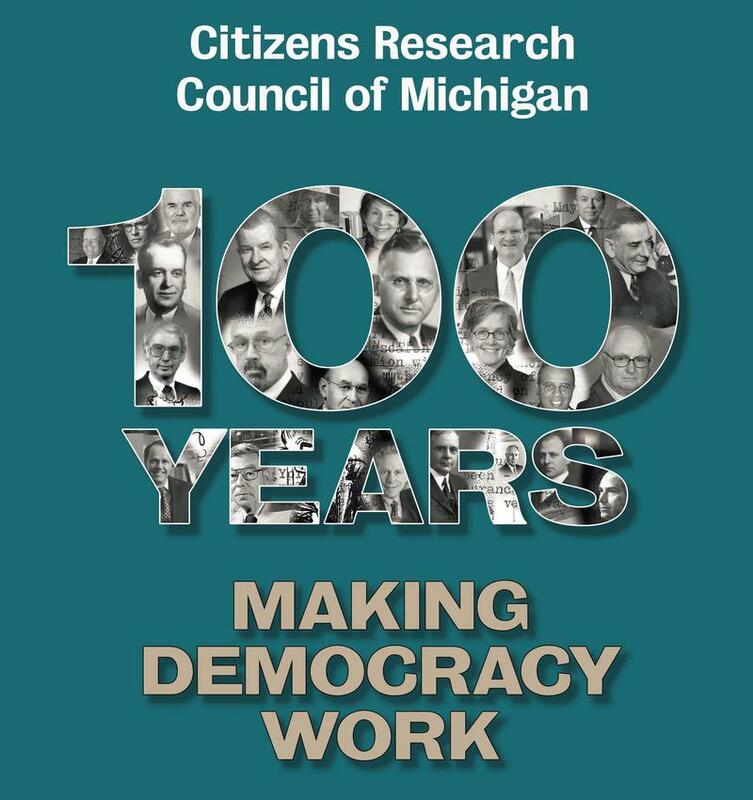 WSW: A Century Of "Making Democracy Work"
“The right to criticize government is also an obligation to know what you are taking about.” The quote is attributed to Lent Upson, the first executive director of what is now the Citizens Research Council. 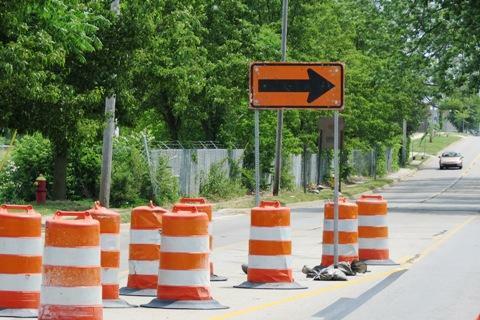 WSW: Report Cautions Against "Tying Lawmakers' Hands"
A new report from the Citizens Research Council of Michigan asks if some state spending is being protected at the expense of being able to set budget priorities.